Crompton Controls can trace its roots right back to the late 19th Century and a pioneering electrical engineer Rookes Evelyn Bell Crompton who was responsible for one of the worlds first public electricity supplies and introduced lighting networks to both Australia and India. 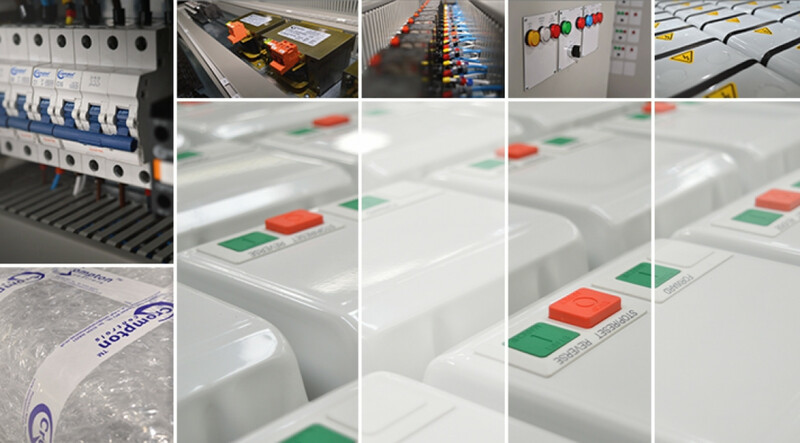 Today this dynamic 100% privately owned British Company manufactures and supplies high quality electrical equipment including standard motor starters, components and fully customised complex control solutions to a wide range of industries and market sectors. Crompton Controls has continued to innovate and by nature responds to customer demand. This approach coupled with long experience and true expertise in its chosen fields, a strong in house technical capability and an increasingly professional sales and marketing strategy enables the business stay ahead of its competitors, be inventive and very focussed on customer service.